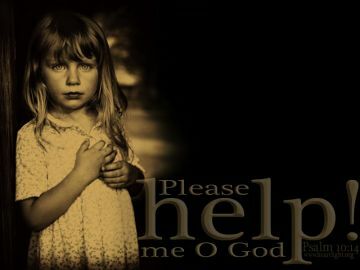 Please Help Me O God! 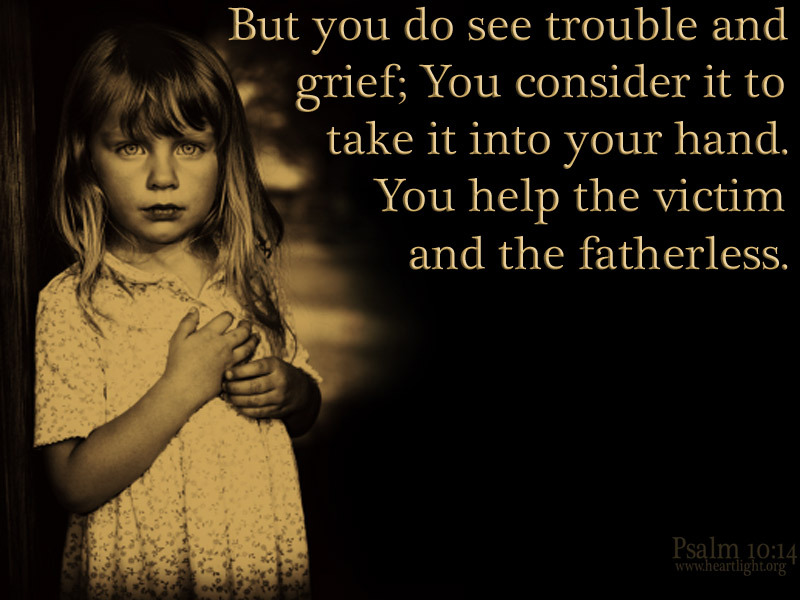 Description Heartlight Christian Powerpoint background of Psalm 10:14 -- But you do see trouble and grief; You consider it to take it into your hand. 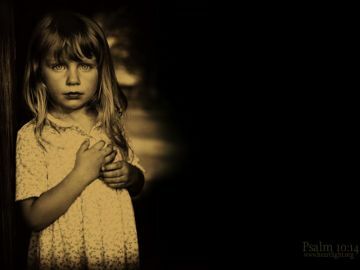 You help the victim and the fatherless.